Sam Attisha, Cox Communications regional manager for California. 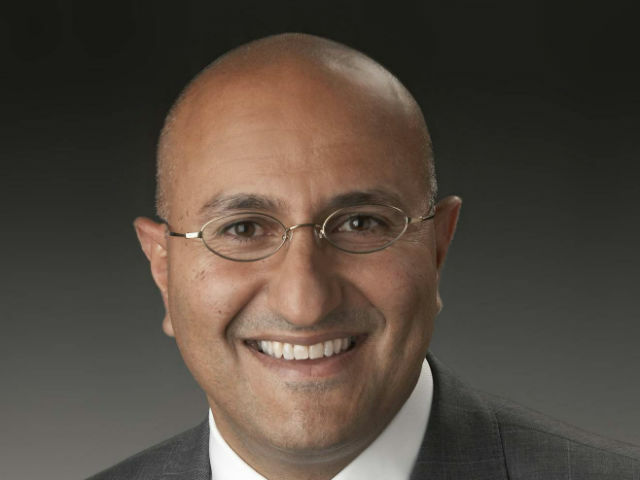 Cable, telephone and Internet provider Cox Communications announced Tuesday that long-time public affairs executive Sam Attisha will take over as region manager for California. In his new role, Attisha will be responsible for leading employees and overseeing day-to-day operations of Cox in San Diego, Orange County, Palos Verdes and Santa Barbara. Attisha has been serving in an interim role since 2015 while also continuing as vice president of business development and public affairs for California. He succeeds David Bialis, who has retired. Attisha currently serves as vice chair of the board of directors for the San Diego Regional Chamber of Commerce, and is a board member of the USS Midway Museum, the San Diego Downtown Partnership and the California Cable & Telecommunications Association. Attisha grew up in El Cajon, graduated from the University of San Diego and earned an MBA from Cal State Sacramento. Attisha and his wife, Shereen, have three sons.